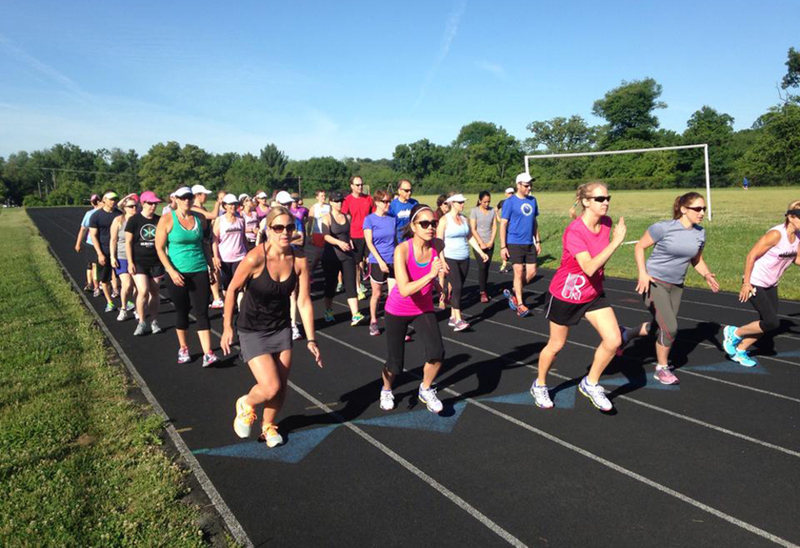 One of our favorite exercises to gauge running form is a cadence drill. 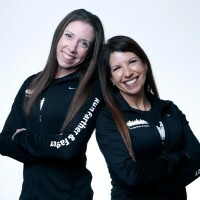 Physical Therapist and runner Rachel Miller introduced us to the importance of cadence (Rachel conducts running stride clinics which we highly recommend for all runners), and we go over this exercise with all of our runners. Running cadence is also referred to as stride rate, and is the number of steps you take per minute when running. Based on studies of elite runners, ideal cadence is around 180 steps per minute (or about 3 steps per second). We know, you’re thinking “but I’m not an elite runner.” However, this number is helpful for beginner runners, as well, as you increase your cadence, your body will naturally fall towards proper running form. A faster turnover forces a shorter stride, so that feet stay underneath the body as opposed to the overreaching stride (loping) common with slower cadence. With a slower cadence, you are wasting more energy vertically by “bounding” where more energy should go towards horizontal momentum. This over striding leads to landing on your heels (heel striking) which sends shock waves up your legs and can lead to all types of injuries. By concentrating on a higher cadence, you should tend to shorten your stride, stay light on your feet, low to the ground and in an upright position (leaning too far forward reduces your legs’ freedom of motion and slows cadence). Choose a smooth, flat surface. After warming up and during one of the run intervals, count the number of times your right foot hits the ground in 60 seconds. If you multiply this by 2, you will have your cadence (double to account for both feet). Next, repeat the same exercise, running for 60 seconds and again counting the number of times your right foot hits the ground. This time, though, try to increase the number of right foot push-offs by 1-3 steps. Follow up with a slow recovery jog or walk before repeating the exercise again—do this two to four times total. Each time you run, try to continue increasing your push-offs by 1-3 counts until you are no longer running comfortably. At that point, back off the cadence and if you have any repeats remaining, maintain the number that allowed you to stay relaxed while still using a faster turnover. Do this exercise one or two times a week to help your body get used to running at a higher cadence. Don’t try to get your cadence up to the ideal of 180 in one session—or even at all. It can take 1-3 months to feel comfortable at 180, but after 2-4 weeks of increasing cadence just a little bit, it should feel more natural. As with our training programs, slight gradual increases will help your body reset its running metronome at a faster beat over time!